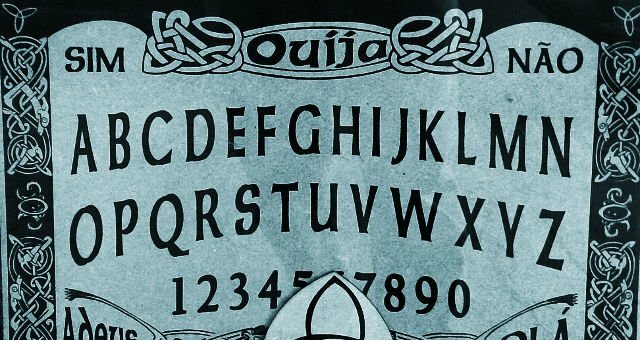 At the age of 12, Redditor snaptitude used a Ouija board. It had belonged to his friend’s great grandmother, and was something he’d used many times in the past in attempts to communicate with the dead. But this time, while trying to use it with his cousin, something was different. 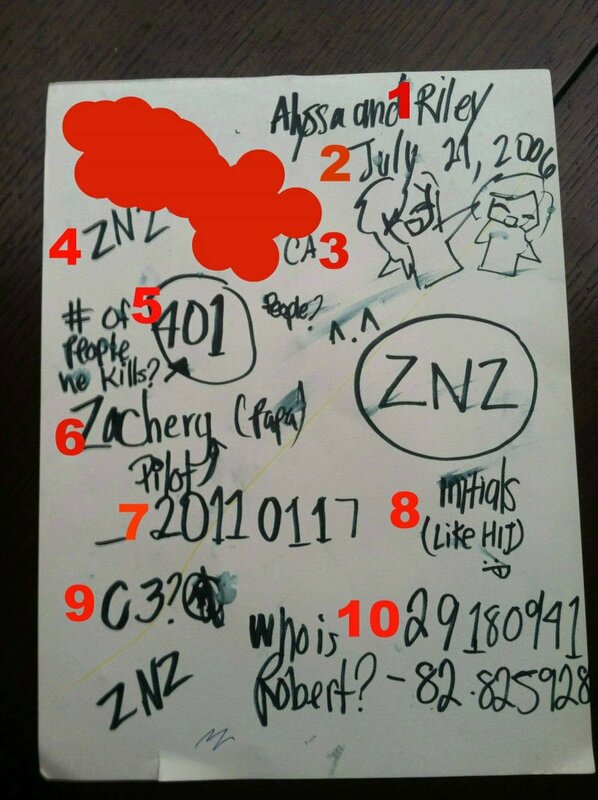 “Every time I contacted a spirit,” he wrote in a Reddit post not too long ago, “As soon as we touched the pointer it would fly back and forth, spelling ‘ZNZ’ over and over again.” Not knowing if this was a cryptic message from the other side, snaptitude and his cousin then attempted to contact his recently-deceased grandfather. 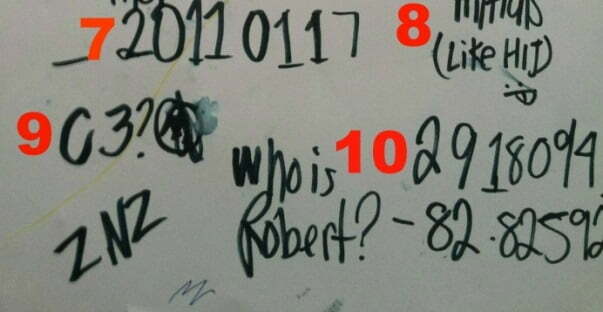 He shared a photo of this paper, upon which he had written down the strange names, dates, and numbers. At the time, they didn’t make much sense to him. But as he would find out, they would prove very important, indeed. 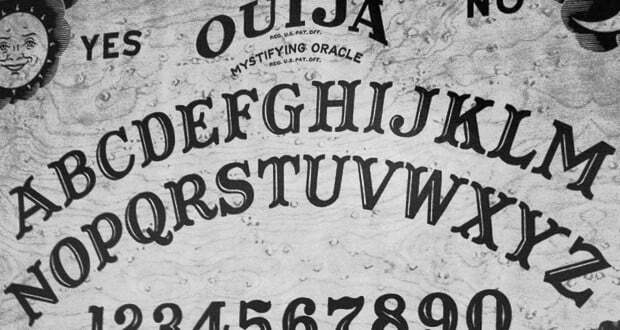 A few months later, he decided to use the Ouija board again, this time with a group of friends. Communication was successful, and he began to unravel more details on the information he had received from his grandfather. Over time, the details passed out of sight, out of mind. Until one day, several years later, when he found out his family would be visiting the Caribbean island where he grew up. He was excited, and the trip went on without a hitch. He visited old friends, returned to the places he once knew. Nothing out of the ordinary. Until they began their return home. “Our connection flight on the way back was in Miami,” he wrote, “I was sitting in the airport and it suddenly came back to me. Because I always remembered what that paper had said. And I was sitting in the Miami International Airport on the same day that paper told me almost 5 years previously.” He felt his heart rate spike, but there was nothing he could do. He boarded the plane. 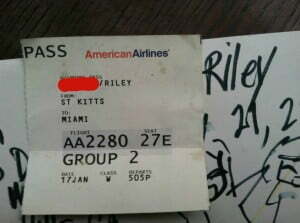 “We were all sitting in our seats, waiting, because the flight was being delayed. When suddenly the captain’s voice came on the loudspeaker, like always, and tells us about the approximate landing time, weather, etc- and introduced himself as Zachery Zeji (sp?). Z (N?) Z. “I’ve read that there are optional ‘exit points’ through our lives that we set up before we incarnate. They might be what you call close calls or near misses. Perhaps an entity in the hereafter was giving you a heads up and ultimately you opted to stay in the game of life. Near misses. Multidimensional realities. Probabilities. Every day we make choices. Every day we roll dice. 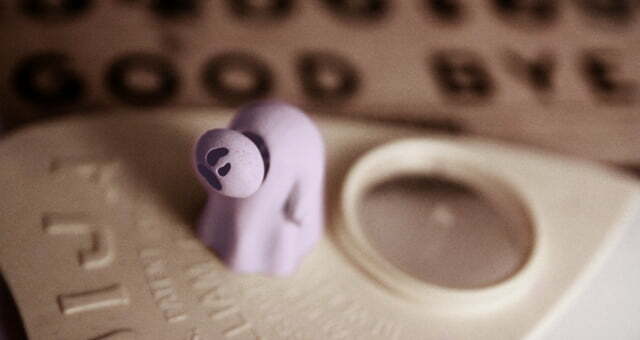 Lucky for snaptitude, the warning he received from that old Ouija board didn’t come to pass. Perhaps, in another universe, he wasn’t so lucky.